Group exercise classes at our Ontario gyms are fun, but don't be fooled! You'll work hard, sweat, and see results -- but you'll be in good company! Blast fat, burn calories, and build strength with classes like spinning, HIIT, and boot camp -- or find your inner strength with yoga. You decide what works for you best! Let us watch your kids while you workout at our gyms in Ontario! 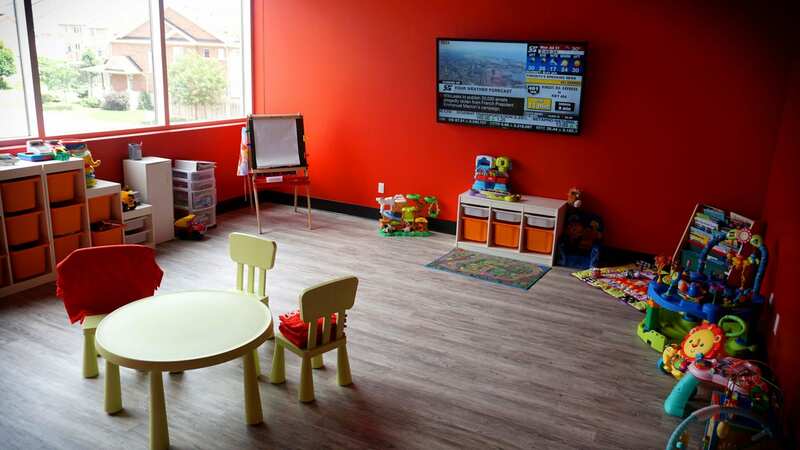 Children from newborn through 11 years are welcome to enjoy the Kids Zone, a secure and supervised area filled with age appropriate games, toys, and activities. Both of our Fuzion Fitness gyms in Cambridge and Brampton offer onsite babysitting for members; additional fees apply. 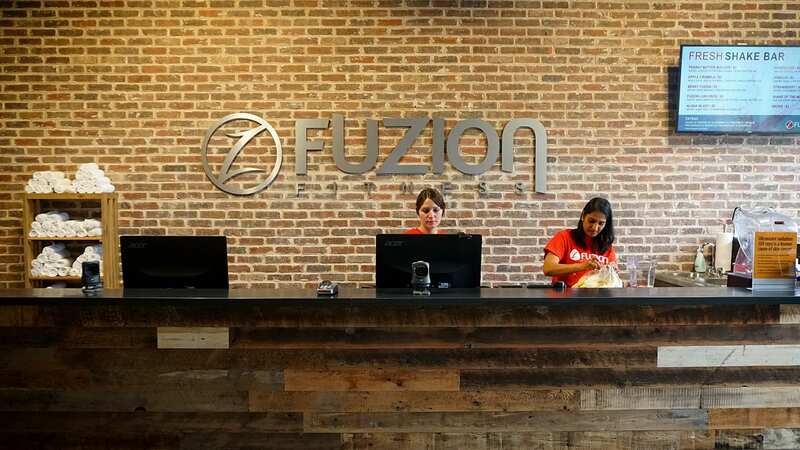 There’s no limit to the cardio exercise you can achieve at Fuzion Fitness! 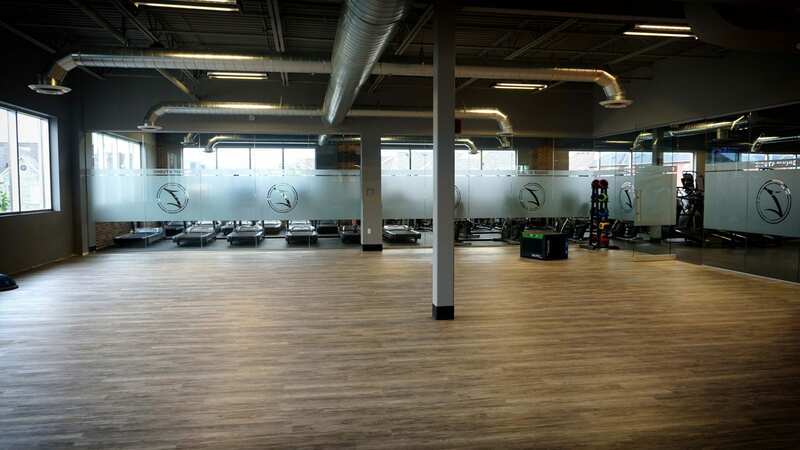 Our Cambridge and Brampton locations offer rows of ellipticals, treadmills, upright and recumbent bikes, rowing machines, and more -- all equipped with 19-inch monitors with television and web programming. 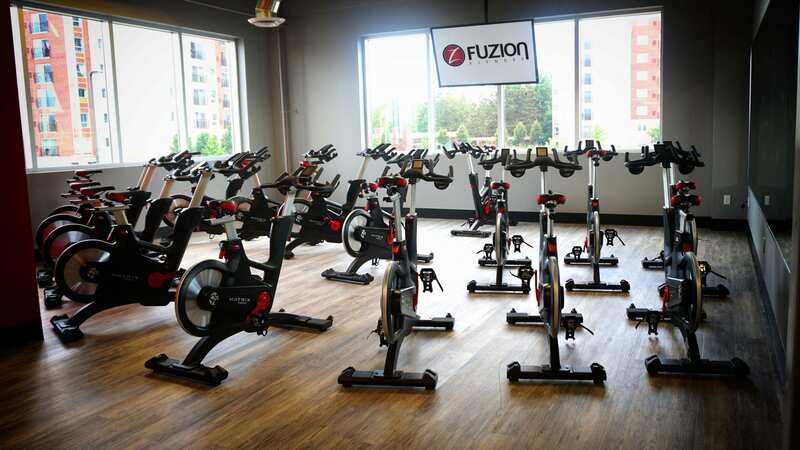 We offer cycling classes, too, in the Spin Studio. Pick your favorite and get moving! Strength train at our Ontario health clubs and crush your fitness goals! You’ll find a selection of Hammer Strength, Atlantis, Cybex, Nautilus, and Hoist equipment -- plus free weights that reach to 150 lbs. Start light if you need to, and then work your way to improved strength and greater endurance. Trainers are on hand for safer, more effective workouts. 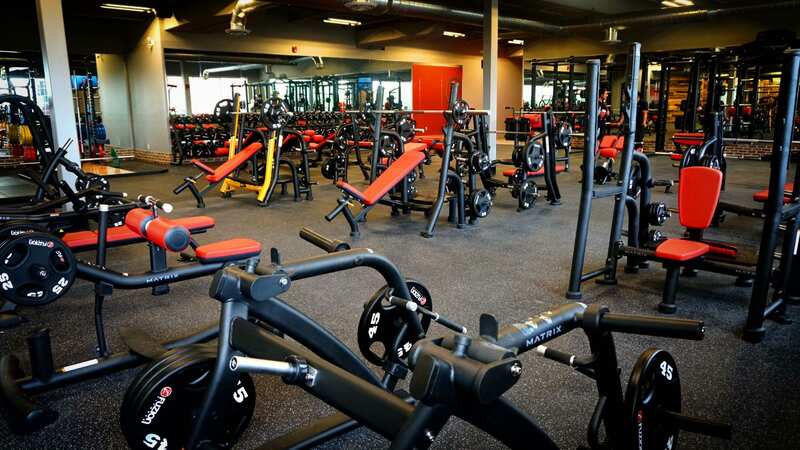 Visit our locations in Brampton and Cambridge and get lifting today!